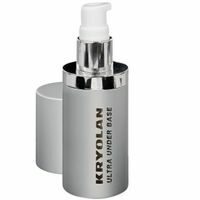 We are an Kryolan authorized dealer. 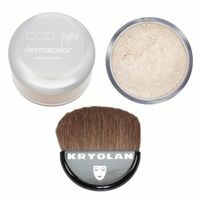 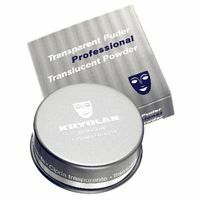 At Theatermakeup.de so you get the full range of Kryolan makeup. 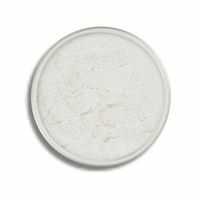 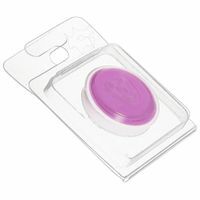 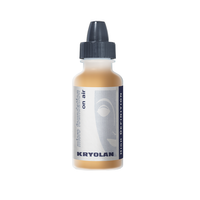 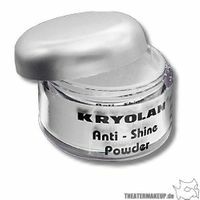 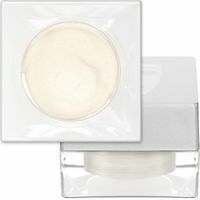 We bring the Kryolan makeup fresh daily from the production. 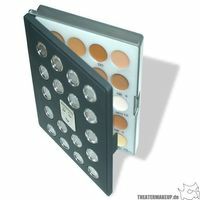 In this category you will find a small selection. 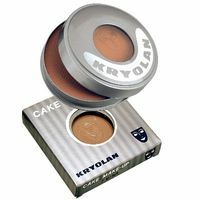 Use it the advanced search on the left, or use our contact form and send us your wishes. 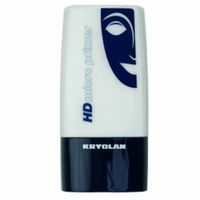 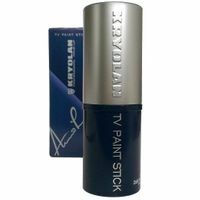 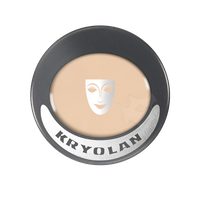 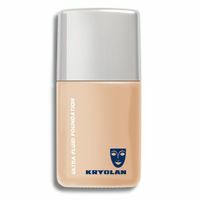 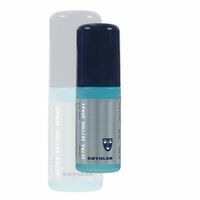 The make-up range from Kryolan ranges from classical theater makeup on everyday makeup to professional HD camera suitable makeup. 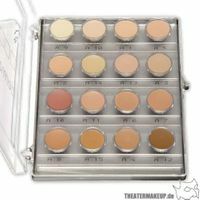 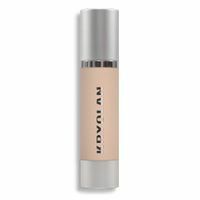 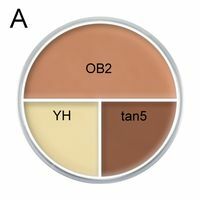 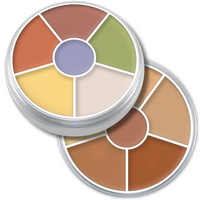 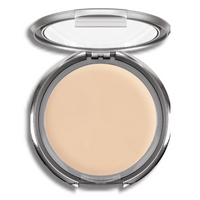 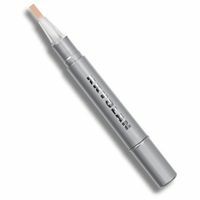 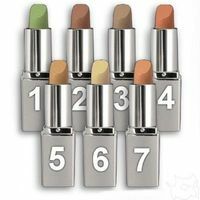 Strongly covering MakeUp is offered with Dermacolor series.